An on trend shoulder tote from the continental range of bags. This bag is great all rounder, available in a large choice of colours, and finished with a bas gusset and a long shoulder handle for practicality and comfort. 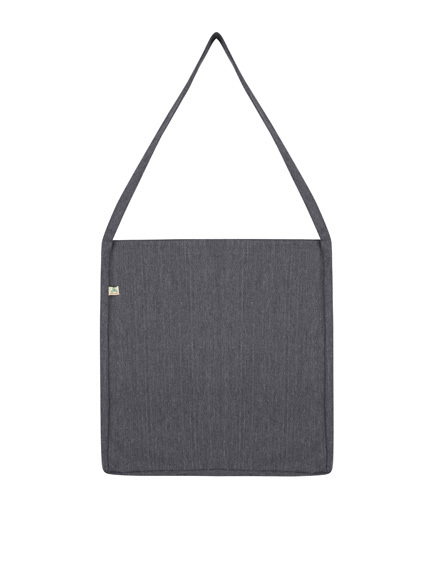 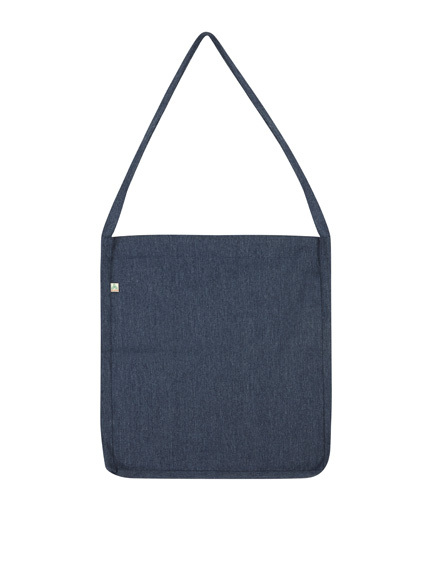 This shopper bag is made from a mixture of Cotton and polyester, and is manufactured from 100% recycled material. Combined with its eco credentials, the product is also manufactured under strict Fair Wear guidelines, meaning ethically produced all round (fair trade and green). 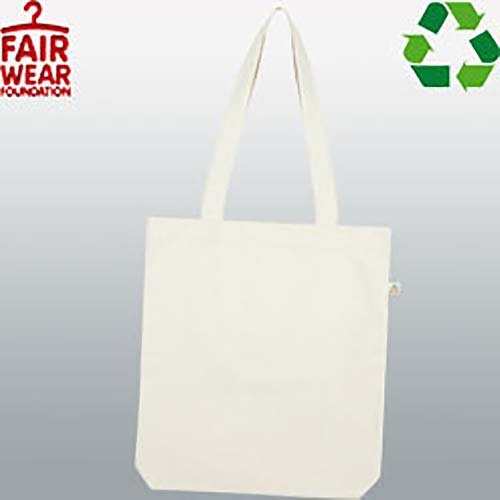 With a large printing area on both sides of the bag for a corporate logo, this bag is a great advertising tool too. 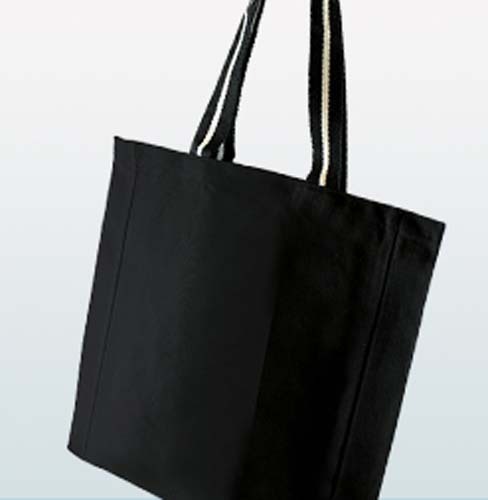 With screen printing, digital printing and transfer printing available, be sure to monopolise on the increased demand for bags (uk bag tax) and promote your brand with a bag for life.